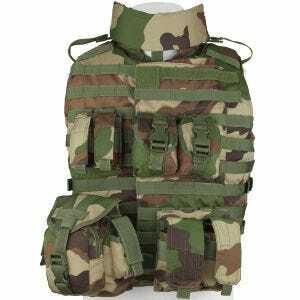 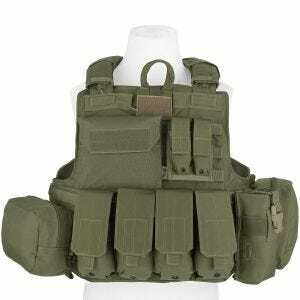 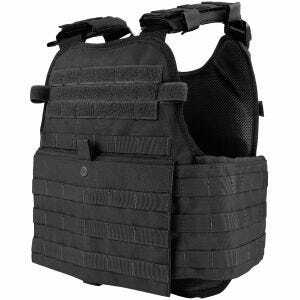 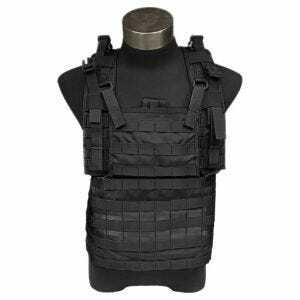 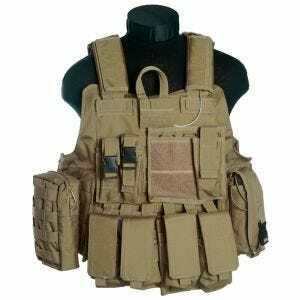 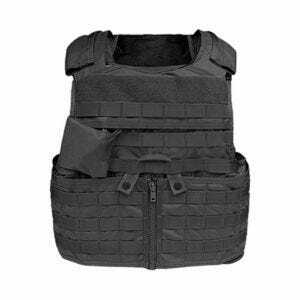 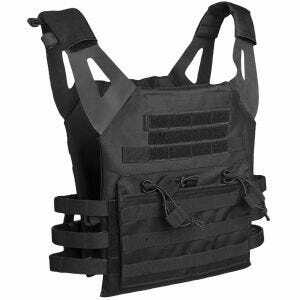 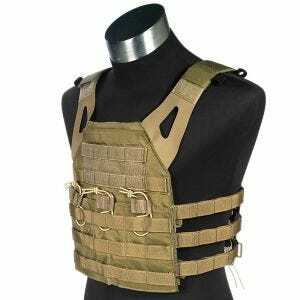 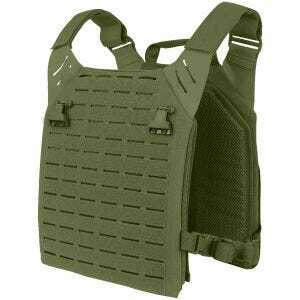 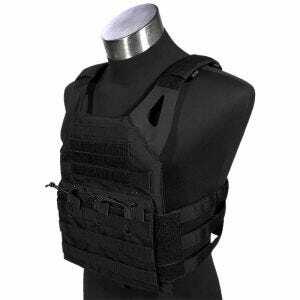 Browse through our extensive assortment of high-quality assault vests and tactical plate carrier vests from such well-known manufacturers as Condor Outdoor, Flyye Industries and Pentagon Tactical to only name a few. 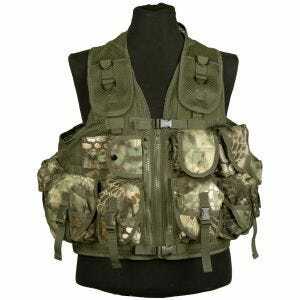 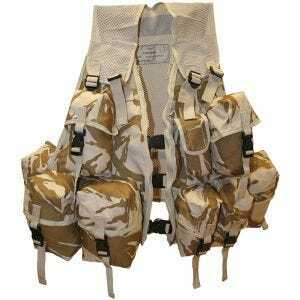 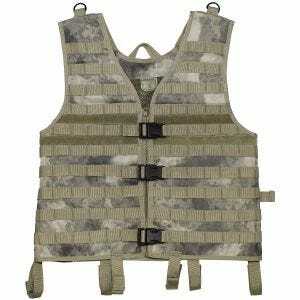 Available at Military 1st online store are durable and practical combat vests which provide protection combined with functionality, the comfort of wearing and much-needed space to carry essential equipment. 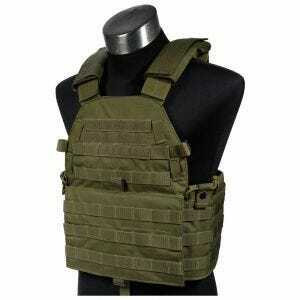 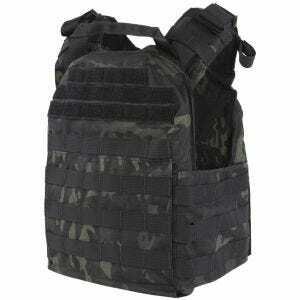 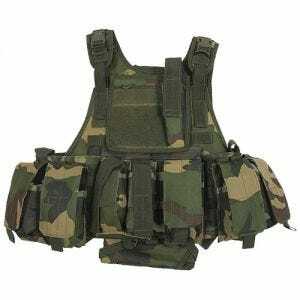 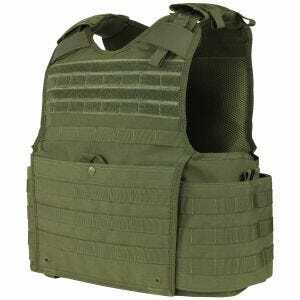 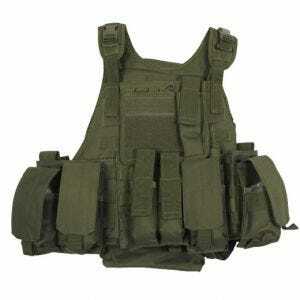 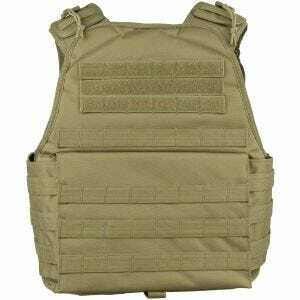 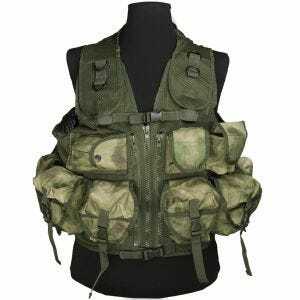 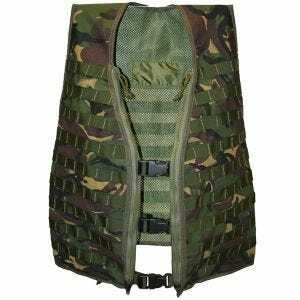 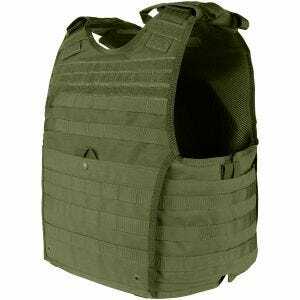 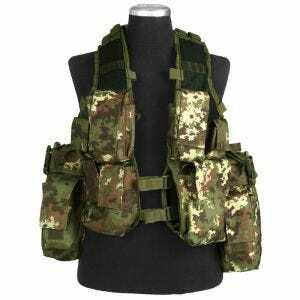 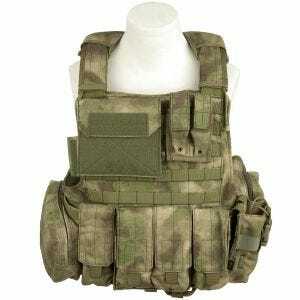 We offer a huge range of MOLLE vests and plate carriers in a variety of styles to suit all needs, from heavy, CIRAS-inspired tactical vests with sets of pouches, to lightweight assault vest and plate carriers, in a selection of colours and patterns including popular MultiCam and A-TACS camouflages.